Clare captain Gary Brennan has been nominated for an All-Star. St Flannan’s are preparing to take on the defending champions in the quarter-final of the Corn Uí Mhuirí on Wednesday afternoon. 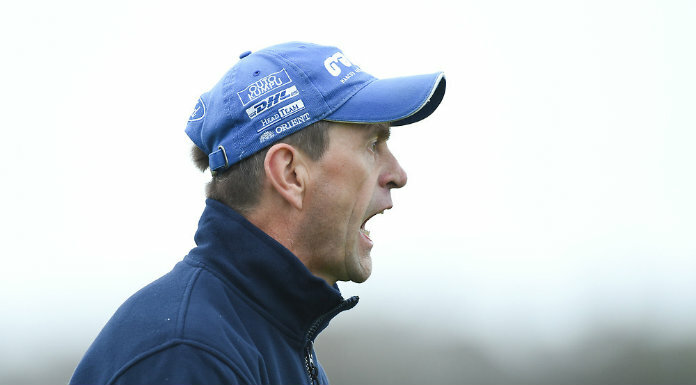 The Ennis side will take on Kerry outfit Pobalscoil Chorca Dhuibhne, with the Dingle-based side managed by former Kingdom boss Eamonn Fitzmaurice. It is a busy time for their Corn Uí Mhuirí manager and PE teacher Gary Brennan. 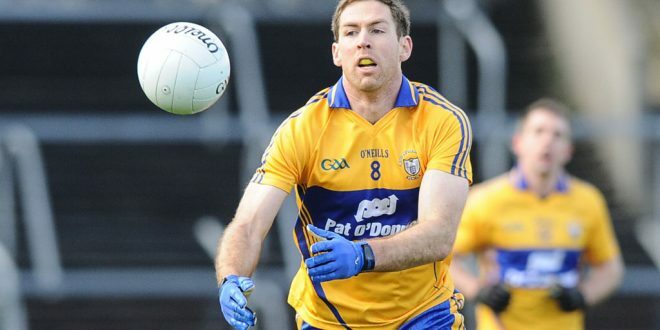 The Clare senior football captain is preparing for the opening round of the National Football League against Donegal, but said while his free time is limited, it is an enjoyable time of year. St Flannan’s had comfortable wins over High School Clonmel and Ballincollig in this year’s competition. A defeat for the Kerry side in their final group game saw them finish second overall. Brennan warned that Flannan’s will have to be ready for a backlash. “They’re the defending champions and they’ve a huge amount of work done down there. There’s a massive pool of talent and they’re always at the business end of these competitions. We can’t get wrapped up in that, though, we just need to get ourselves in the best shape we can to produce the right performance. If we do that and approach the game with the right mentality, then anything is possible,” he said. The Flannan’s management will have a strong squad to pick from, with inter-county minor stars from both codes involved. There are a number of other Clare sides in action in Munster colleges quarter-final games this week. 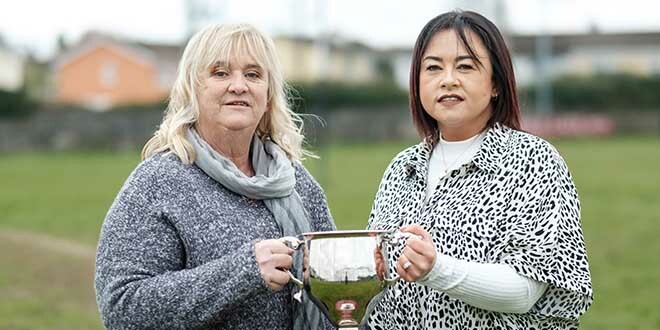 In the Munster D championship, Kilrush Community School take on Baile an Mhuirne of Cork, while St Joseph’s Spanish Point go up against Carrick-on-Suir. St John Bosco, Kildysart are in action in the Munster E quarter-final, as they face Scoil Pol Kilfinane of Limerick, while Ennistymon Vocation School take on Kerry opposition in the form of Killorglin.